What is Advent? According to Merriam Webster's Dictionary, it is "the period beginning four Sundays before Christmas and observed by some Christians as a season of prayer and fasting," and "the coming of Christ at the Incarnation." Please go to Being Catholic ... Really to read the rest of the article. Happy Advent to you! 33 Days to Morning Glory by Fr. Michael E. Gaily, MIC (on Amazon and at Barnes & Noble) is a do-it-yourself retreat to prepare for your Marian Consecration. 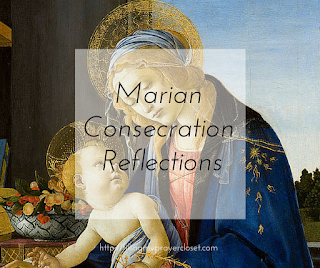 Why consecrate yourself to Mary? 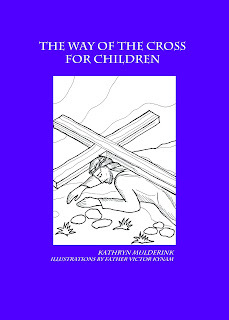 As I read the introduction to this book, it is the pathway for all of us to become saints. 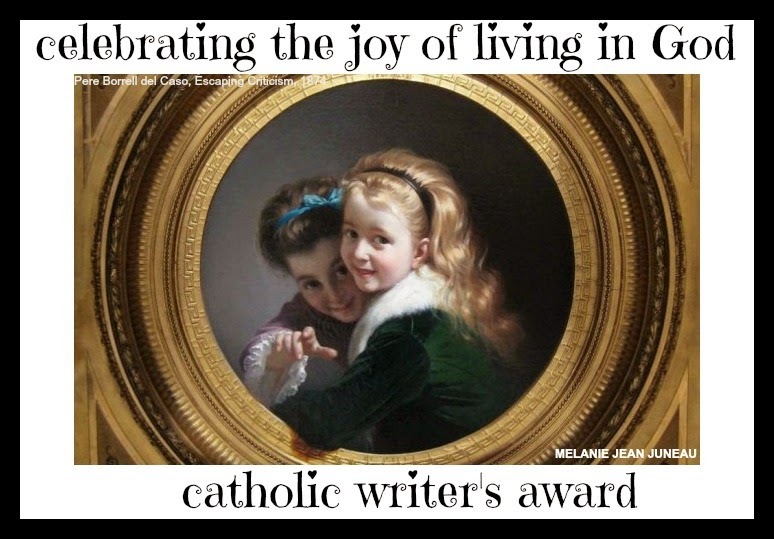 Please read the rest at Catholic365.com and join us at Being Catholic ... Really on Facebook for the discussion of the book! Oftentimes the seasons of Lent and Advent are filled with our good intentions about what we will do, what we will read, and the changes we will make in our daily lives. The weeks stretch out ahead of us and we begin with great plans and an eagerness to experience the holy season in a new way. Then reality sets in and our original plans for a “different” experience evaporate. I can’t tell you how many Lenten books sit on my shelf partially read and how many Advent wreaths are in the closet, half finished. That all changed last year when I purchased The Sacred Heart for Lent by Fr. Thomas Williams and 33 Days to Morning Glory by Fr. Michael Gaitley. I read The Sacred Heart for Lent on my own and cajoled my husband into the Marian Consecration by Gaitley. 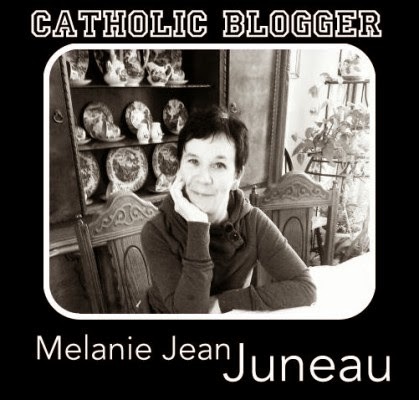 It was all such a blessing that this Lent I wanted to share those resources with others.